The “Eyes” Have It at SHINE 2018 in the UK! 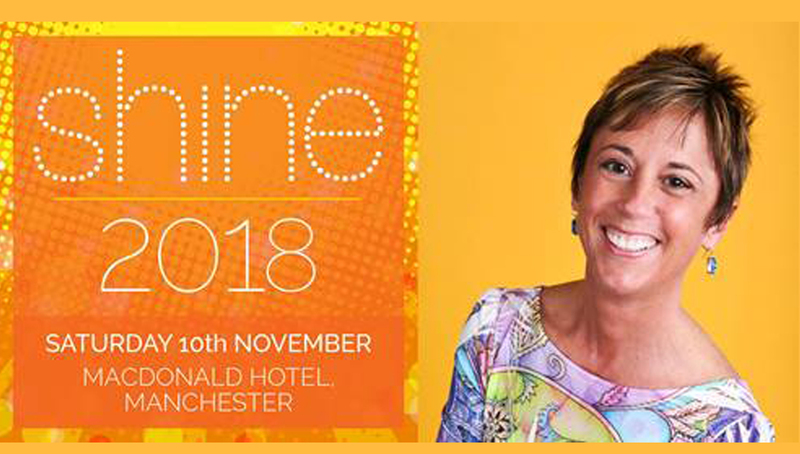 MANCHESTER, UK – Brenda Fishbaugh, President of Eye Pro, Inc., world leader in disposable eye protection for indoor tanning and makers of Ultra Gold WINK-EASE, Lash Room WINK-EASE and WINK-EASE Dark, had the recent privilege of being the featured speaker on the importance of protective eyewear at SHINE2018 in Manchester, United Kingdom in November. “Presented by The Sunbed Association (TSA), SHINE2018 brings together industry experts from around the world to offer the latest trends, developments and insights,” explained Brenda Fishbaugh, Eye Pro President. “It’s wonderful to have the opportunity to meet with so many tanning studios throughout the UK and Ireland, because the approach to eyewear, internationally, is very different than it is in the U.S.,” Fishbaugh continued. “Speaking directly with the salon owners provides me a better understanding of how to best create eye protection educational materials to suit their learning style and customer base. “Even across the pond, education is still the key to getting tanners to wear and understand the importance of eyewear. With new regulations soon to be enacted in the UK and Ireland, we feel it’s critical to share the new regs and how they impact salons,” Fishbaugh stated. Salon owners and operators at SHINE events can ask more questions and learn about the importance of protective eyewear by visiting the Eye Pro booth in the display area which showcases the industry’s top suppliers. “I’m so grateful to be part of a stellar panel of presenters from around the world,” Fishbaugh concluded. The Sunbed Association (TSA) is the UK and Ireland’s industry body representing operators, manufacturers and suppliers to the indoor tanning market. For more information, visit sunbedassociation.org.uk. For more info on Eye Pro products, visit WinkEase.com or call 800.726.8322. Follow and “like” WINK-EASE on Facebook, Twitter, YouTube, Instagram and Pinterest to learn about special salon offers and promotions.